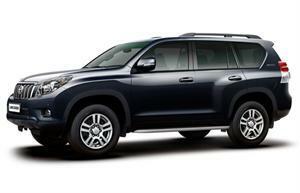 The Land Cruiser 150 is automatic and diesel. It´s the largest car in our fleet with plenty of luggage space and comfort. The jeep is suitable for Highland roads (F-roads). No fee for additional drivers and you can drive unlimited mileage!